I was lucky enough to spend the holidays in Germany this year. In between the Christmas markets, pretzels, and sausages, I paid a visit to Schloss Neuschwanstein. 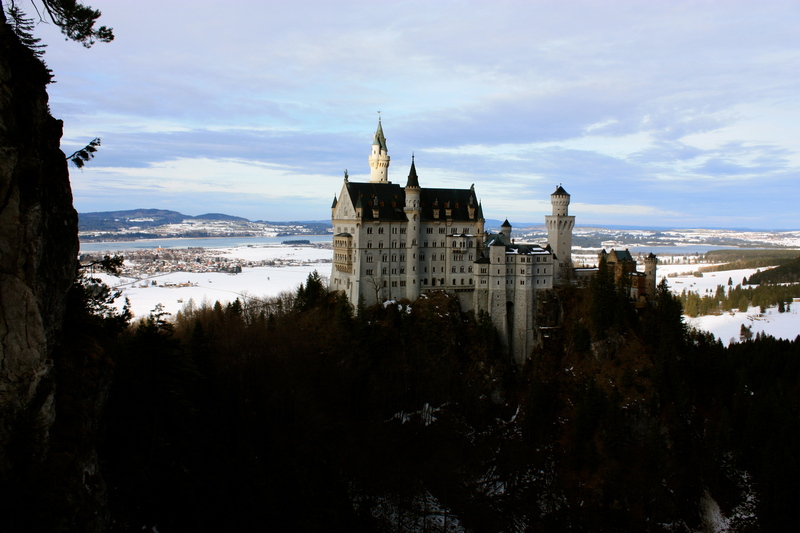 While Schloss Neuschwanstein is a cultural symbol of the prosperity and beauty of the German state of Bavaria, some may know it as the inspiration for the Disney castle. Even though it is not off the beaten path and is visited by millions of tourists each year, I was so struck by it’s beauty that I want to recommend it to you should you ever find yourself in Germany. Schloss Neuschwanstein was built by King Ludwig II, the last king of Bavaria, as a place for him to recognize his dream world. 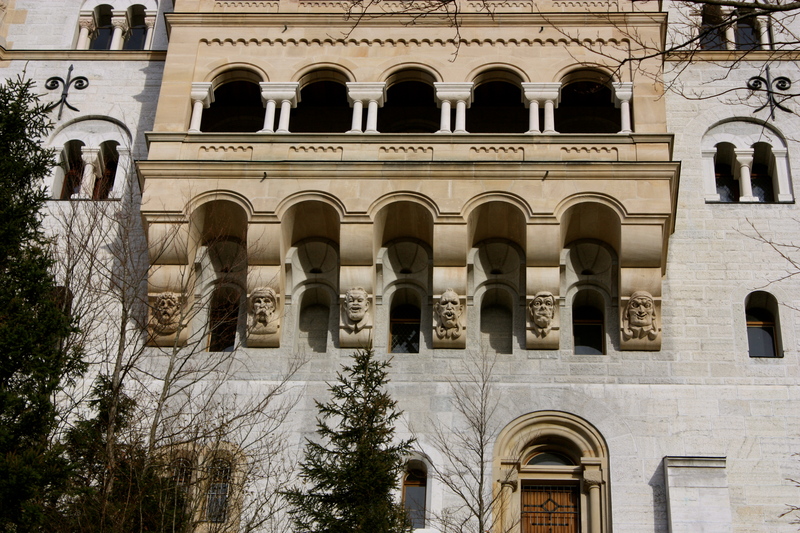 Being heavily influenced by the music of his friend Richard Wagner, the castle’s interior is based on different portions of Ludwig’s favorite operas. The result (I apologize for not having any photos – they aren’t allowed) is striking. Rooms elaborately decorated, swans in every room, and one entire room built to look like a cave. Walking through the building it is easy to imagine the person behind the castle. Schloss Neuschwanstein is fifteen minutes from a German town called Fuessen (which has a train station) and is an hour and forty-five minute drive (or two hours by train) from Munich. As the visit to the castle was just a portion of our trip down there, we opted to drive and easily found parking at the base of the castle’s hill. 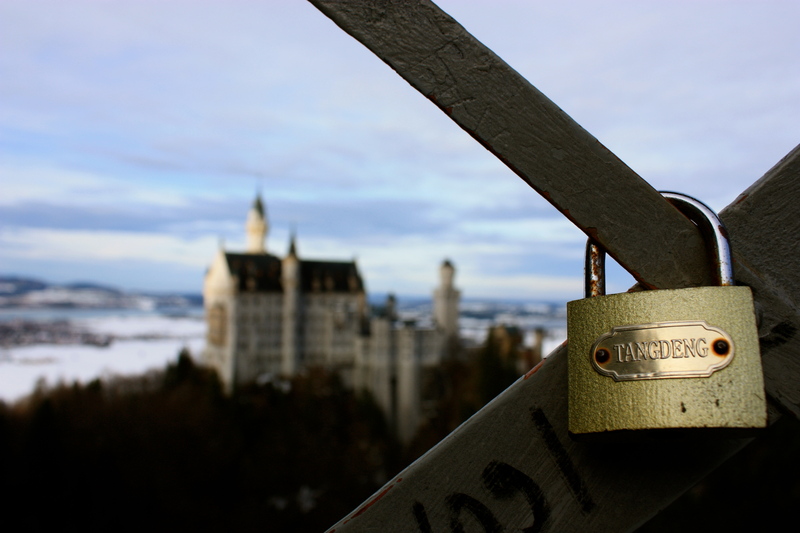 This entry was posted in Explore and tagged Castle, Disney, explore, germany, history, King Ludwig II, snow, travel. Kendyl (San Francisco) is a caffeine addicted, shower singing, outdoor adventuring, book loving, San Francisco devotee. She is a native Californian who grew up in a small town outside of Sacramento, studied at the University of California, San Diego, did a year abroad in England, and is now happily settled in San Francisco. To fund her book purchasing and travels, Kendyl works as a consultant by day and an editor by night. Email her at [email protected]. This is one place I wish I got the chance to visit while I was in Germany! That first photo is pretty incredible!